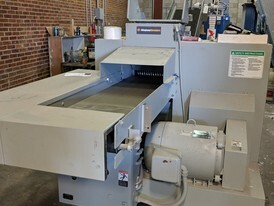 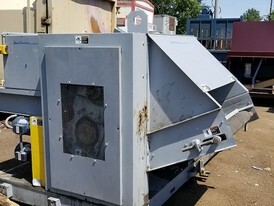 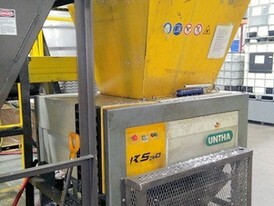 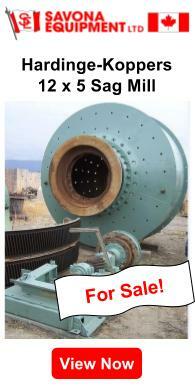 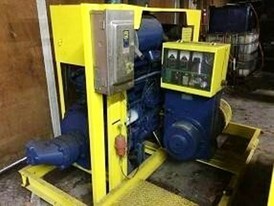 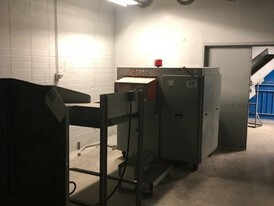 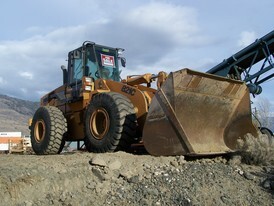 New and Used Industrial Shredders for Sale. 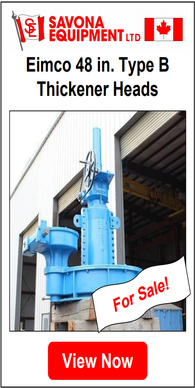 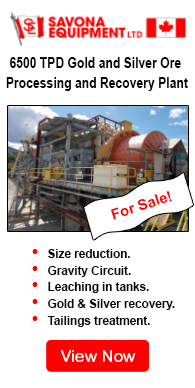 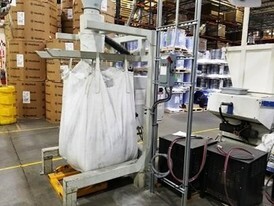 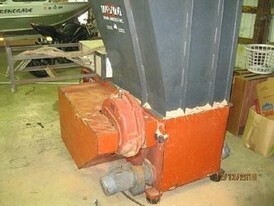 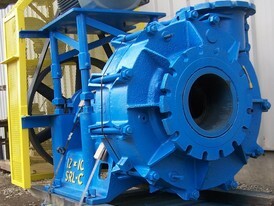 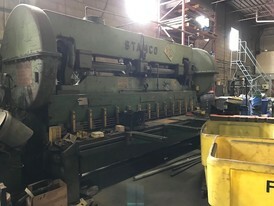 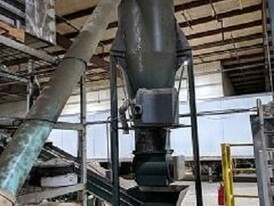 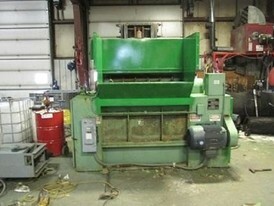 Savona equipment has new and used industrial solid waist industrial shredders for sale. 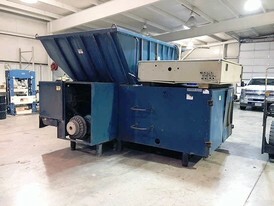 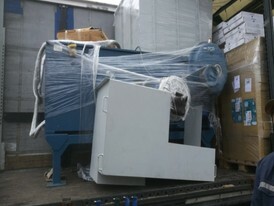 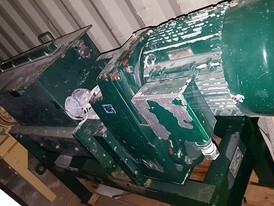 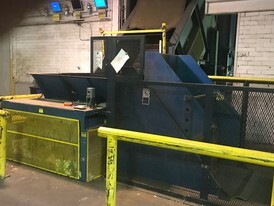 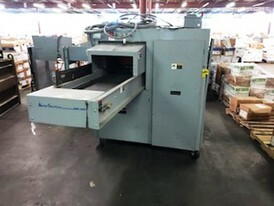 We have industrial stationary and mobile shredders for sale. 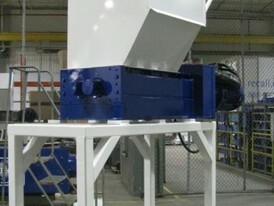 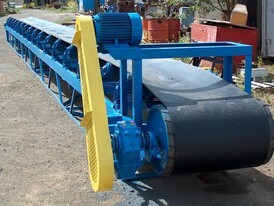 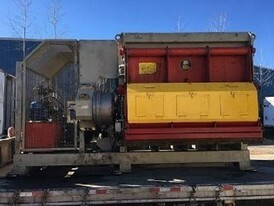 An industrial shredder is a machine used for reducing the size of all kinds of material. 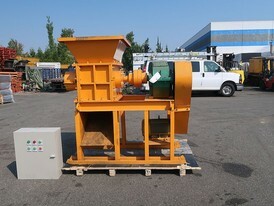 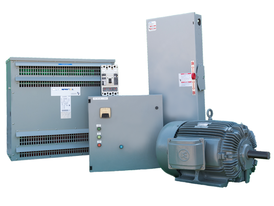 Industrial shredders come in many different variations and sizes. 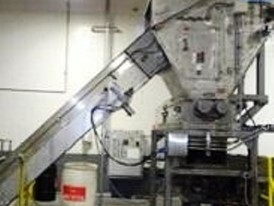 Some examples of materials that are commonly shredded are: tires, metals, car wrecks, wood, plastics, and garbage. 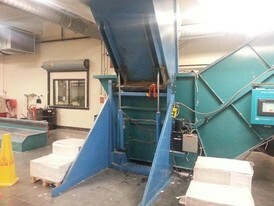 However by far, the most common use of an industrial shredder is to shred high volumes of paper documents. 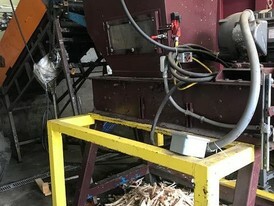 Industrial shredder is commonly used to reduce the recycling cost by shredding metals, plastics, aluminum, dump cars and as well as garbage materials. 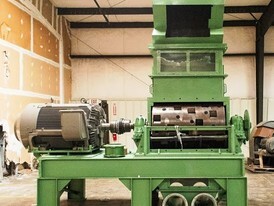 Industrial shredders can be equipped with different types of cutting systems: single-shaft, two-shaft, three-shaft and four-shaft cutting systems. 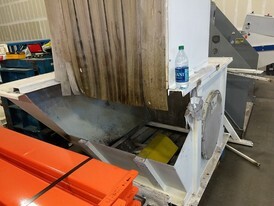 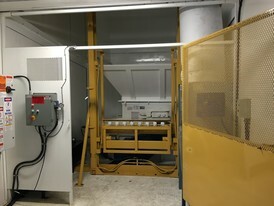 These shredders are all slow-speed systems, in contrast to hammer mills, which are generally high-speed systems.